What does this test measure? 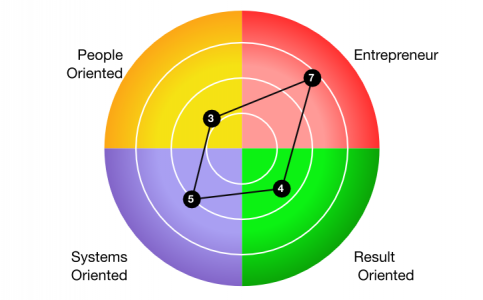 The Management Styles test attempts to map out the general style of a manager. The purpose of this test is to show what behaviors typify this person in a leadership position. When would you use this test? This test can be used purely as a self-assessment or in a 360 degree rater questionnaire to help a candidate understand how they appear to their employees.